Get peace of mind with our free printer tech support to help troubleshoot your printer issues. We understand that proper office equipment maintenance is essential to a smooth business operation. 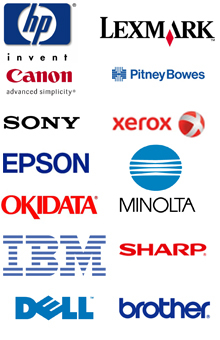 We provide Free Printer Tech Support to trouble shoot your printer, fax, and copier issues. In many cases, we are able to walk you through resolving your printer problems over the phone at no cost. This is one of the ways we are able to help your company save money and eliminate down time.